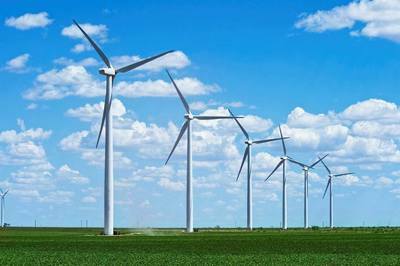 A proposed site plan and landscape proposal for a key village amenity commanded the attention of the Vernon Hills Committee of the Whole at its March 1 meeting. All “ayes” were issued for a proclamation to declare Jan. 2016 as Lake County Crime Stoppers Month in Grayslake during the village board’s 7 p.m. Jan. 19 meeting at 10 South Seymour Ave. Addressing alcohol, asphalt and appearance codes, members of the Highwood City Council gathered at 7:30 p.m. Tuesday at City Hall, 17 Highwood Ave., for its regular meeting. The Vernon Hills village board met at 7 p.m. Tuesday at 290 Evergreen Drive to honor a police officer and tackle construction matters. 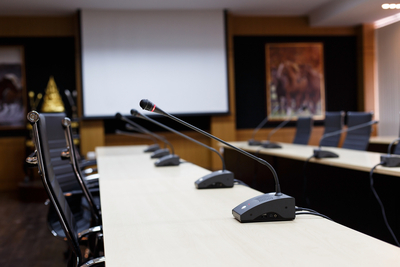 Signage, setbacks and street standards topped the Vernon Hills Committee of the Whole’s (COW) agenda as it convened to study Pulte Development’s conformance to regulations at 7:18 p.m. Feb. 2 at 290 Evergreen Drive. 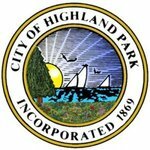 To select an award recipient and hear from community liaisons, a special meeting of the city of Highland Park’s Human Relations Commission is scheduled for 6 p.m. March 10 at City Hall, 1707 St. Johns Ave.
Grayslake’s village board convened at 7 p.m. Tuesday to consider landscaping, development and property regulations as well as hear a student speaker at its regular meeting at 10 South Seymour Ave.
To review infrastructure and engineering supports, well water concerns and welcome new staff, the Lindenhurst village board met 7 p.m. Feb. 22 at 2301 East Sand Lake Road for its regular meeting. To appraise major remodeling plans for two separate residential Lake Forest properties, the city’s Building Review Board will meet 6:30 p.m. Wednesday in City Hall Council Chambers. To draw a line between normal noise and what is considered a nuisance, Highland Park is soliciting public comment on a proposal to amend its noise ordinance. From now until March 4, Lake Forest’s parks supervisor is accepting proposals for Forest Park grounds maintenance services for the calendar year 2016. 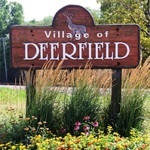 Sealed bids for Deerfield’s 2016 splitter box repair project will be accepted from now until 11:15 a.m. March 11 by the village manager’s office at 850 Waukegan Road. “A true voice” is on the roster in the form of foster Mother, Libertyville native and community activist Dawn Abernathy who is running for state representative in District 59. Wauconda resident Rod Drobinski, running for the 62nd Legislative District seat in the Illinois House of Representatives, is focused on tackling the state's fiscal state of affairs, health care, justice and taxes. Lifelong Northbrook resident Benjamin Salzberg is running for the District 29 state Senate seat with the goals of salvaging Illinois’ financial troubles, aiming for solvency, maintaining quality education and a strong workforce and retaining businesses. From a humble background to his present-day status as a veteran and businessman, Mike Amrozowicz is “campaigning, not complaining” to resolve Illinois’ critical needs by running for Senate District 31 as a Republican. Front facades, canopy covers and parking lot patching projects occupied the attention of the Libertyville Appearance Review Commission (ARC) at its 7 p.m. Jan. 18 meeting in Libertyville Village Hall. 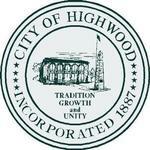 Highwood officials want voters to be aware that they will have an opportunity to opt for emergency services from Highland Park in a referendum during the March 15 primary election. 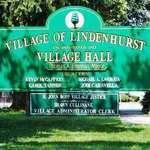 Chief Tom Jones and Commissioners William Douglas and Dan White convened at 4:15 p.m. on Feb. 10 for the Lindenhurst Fire and Police Commission meeting at the police station. 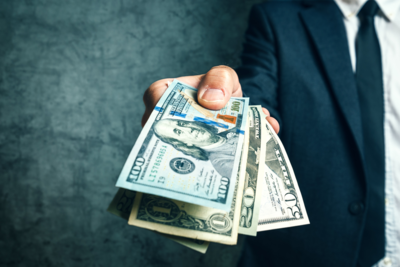 To address police pay scale issues along with a liquor license update, Village President Jan MacGillis called a Round Lake Beach meeting to order 7 p.m. Jan. 18 at 1937 North Municipal Way.